The ​Birmingham Mail reports that ​Leeds boss Bielsa is willing to fight off interest from Cardiff City in order to acquire Benalouane, who will be a free agent this summer. The Tunisian international has featured ten times for Forest this season and managed to score the winner in the recent east Midlands derby against ​Derby County. A league switch could be on the cards if Leeds secure promotion to the Premier League and ​Cardiff fail in their attempts to fight off relegation. 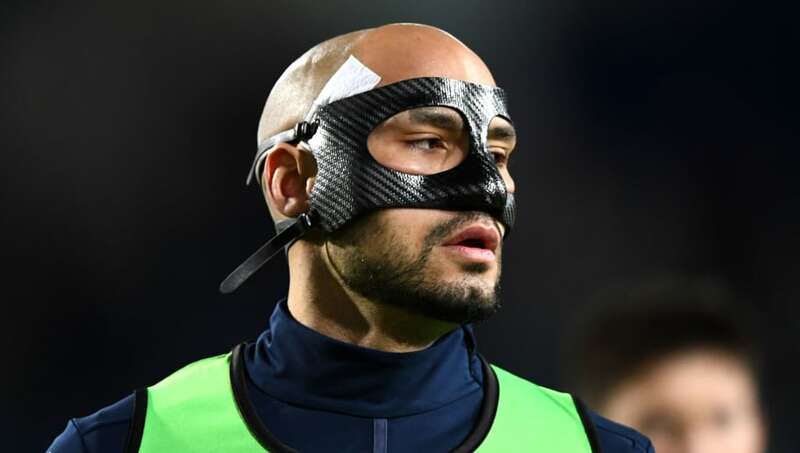 This would prove decisive in Benalouane's decision on his future, should reported interest from both parties develop into negotiations this summer.